The Rory’s Story Cubes® are nine cubes with images on every face. You can give them a good shake, roll them out, and start storytelling using the pictures. They are a very simple but powerful tool currently used in many countries and different areas. Cubes main strength is the possibility to inspect deeply any kind of issue and, thanks to the power of images, create a shared vision of the topic. They enable persons and groups to conversate and cocreate. In the first place, our idea is to use them in two first scopes. 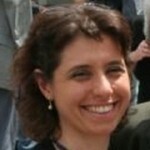 The first one is helping people in the discovering and evolution of their professional identity. The second one is focused on designing new agile retrospectives for team continuous improvement. 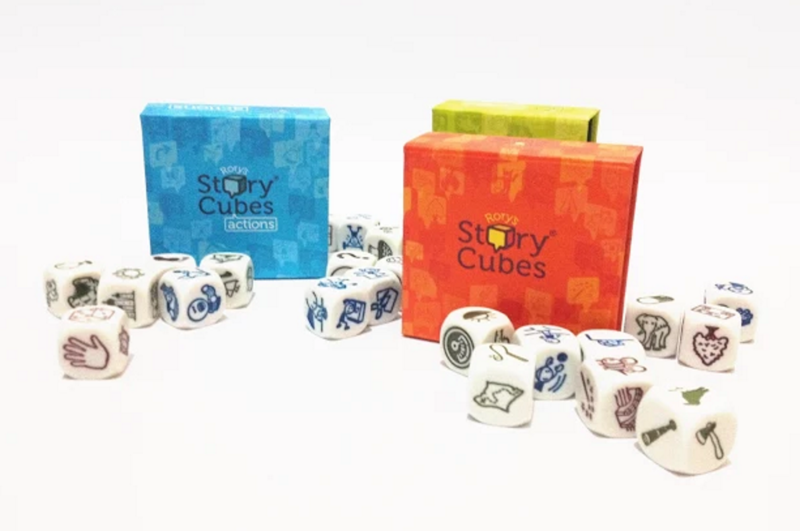 So, we are working in the development of new Rory’s Story Cubes® practices.